VOLUNTEERS ARE WELCOME AND NEEDED!! 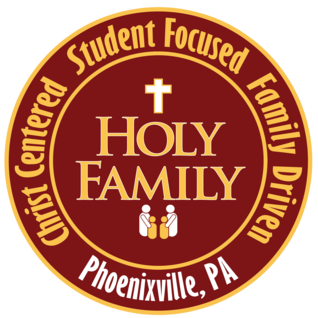 The Home & School&apos;s success is a direct result of the time and talent of our HFS families. Please consider donating your time or talent to help the activities mentioned below. We utilize the website VolunteerSpot to request and organize volunteers for each of our events. Be on the lookout for volunteer requests, which will come via email and be posted on our Home Page. Or send an email to HAS@myholyfamilyschool.org for more information on how you can help. Please click on the links to the left to view a list of all the Volunteer Opportunities.